A wind whips through the trees, carrying with it the call of Pandora’s Box. It will choose one victim, as it does every year, and beckon its quarry to open it. He will have one year to find the box. Or die.Twenty-year-old Fox is heir to the House of Lords, a group dedicated to protecting Pandora’s Box from the chosen who seek to open it. 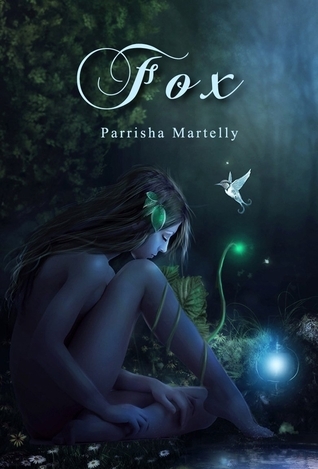 When the new chosen kidnaps her father, Fox rushes to find him. That cover is absolutely and completely gorgeous! Just gorgeous. I had to begin by saying that. Now, this is a high fantasy novel with the adventure type of scenario. This has been my reading phunk niche for a while now, but I think it’s reached the height of no-modjo. I just couldn’t get into it at all. I just couldn’t. I read something like half of the book, trying my best to become interested in the story. I’m sorry, it didn’t happen for me. The writing style is third person narrative with that type of voice you commonly find in high fantasy. And I’m not responding to it anymore for some reason. It’s a well written book, with interesting plot and nice characters, but I’m just not feeling that sort of read.